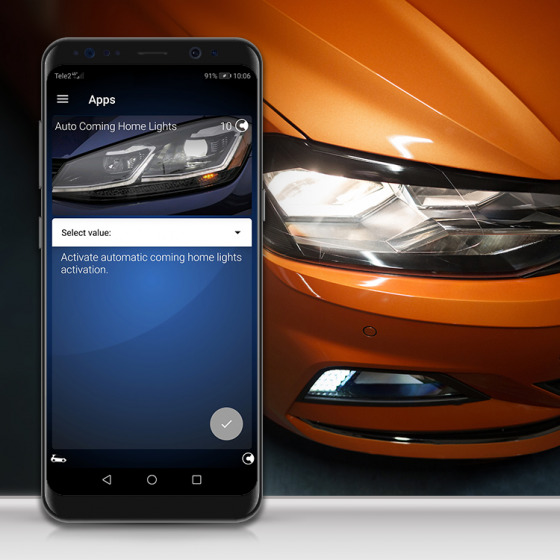 Voltas IT – a team of automotive engineers and developers presents affordable and intelligent diagnostic solution which analysis all car systems and provides data of existing and future problems. 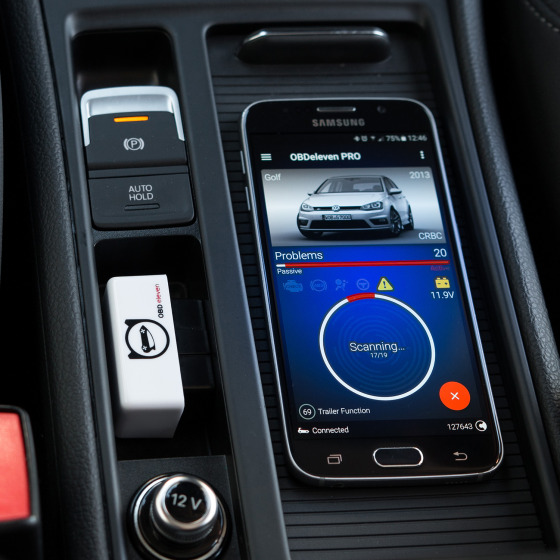 Smart and small Bluetooth scan tool – OBDeleven – can fully access vehicle via smart device: diagnose, read, clear and share fault codes, program and monitor car systems, adjust and activate vehicle functions. 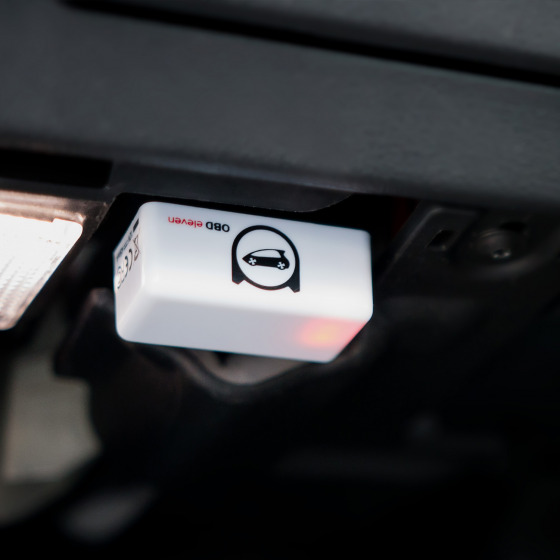 Easy to use OBDeleven device meets the needs of every modern driver and offers full-featured diagnostics functionality for the professionals. 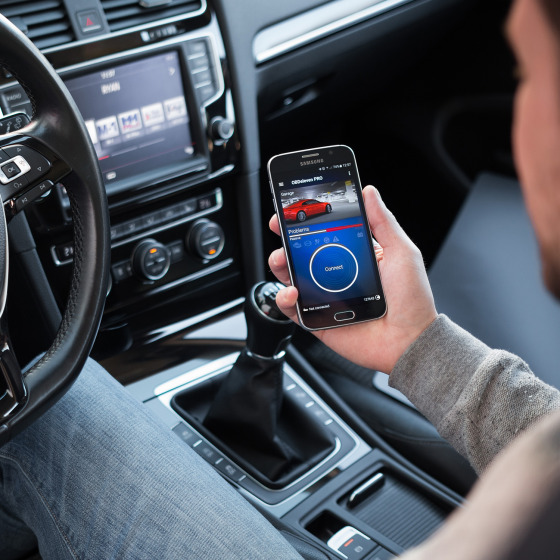 After signing the contract with VW AG OBDeleven licensed software is constantly updated with new features and can fully support diagnostic, programing and coding functions for Audi, Volkswagen, Škoda, Seat, Bentley and Lamborghini vehicles.